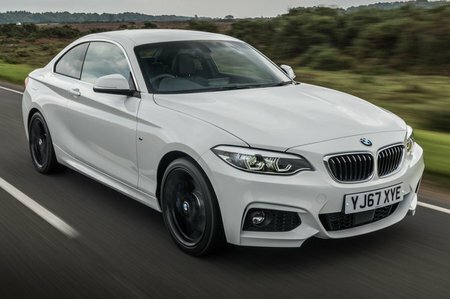 BMW 2 Series 218i M Sport 2dr [Nav] 2019 Review | What Car? What Car? will save you at least £2,180, but our approved dealers could save you even more. This is the 134bhp, three-cylinder, 1.5-litre turbocharged petrol engine from the Mini Cooper. It's not as sparkly in the heavier 2 Series, but still performs well enough if you rev it out and it's by far the cheapest to buy. Also, company car drivers won't have to pay the four per cent benefit-in-kind surcharge, which will make your monthly tax palatable.